It was held last April 6-7, 2019. We attend the celebration on Sunday of that weekend. 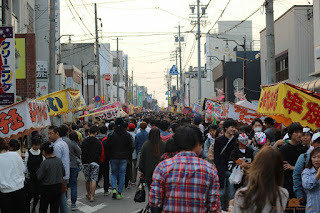 People from all over Japan both locals and foreigners gathered for the event. My friends and I roamed around the streets - ate good food and drank some beers while we were at it. 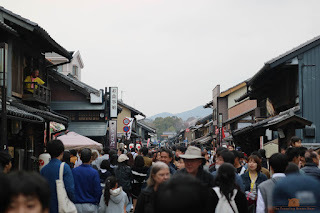 It was bustling with tourists and it was lovely to see them have fun. Walk around and see the sights. 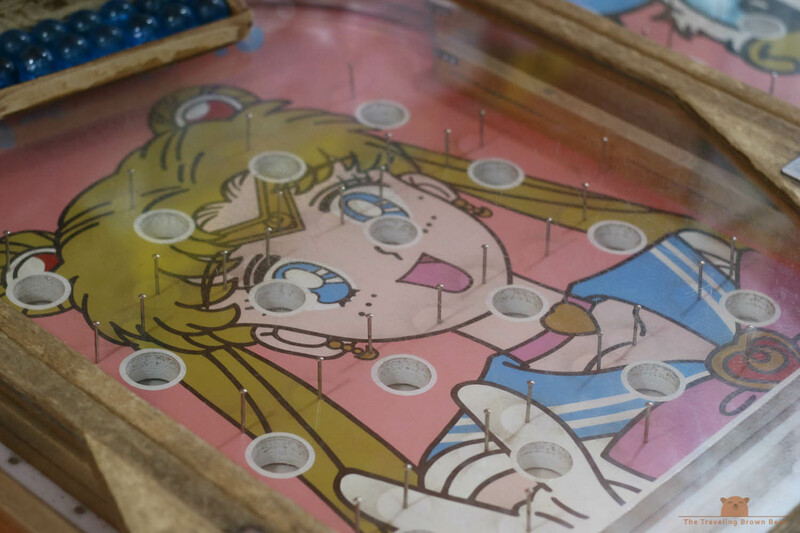 Just have a good time. 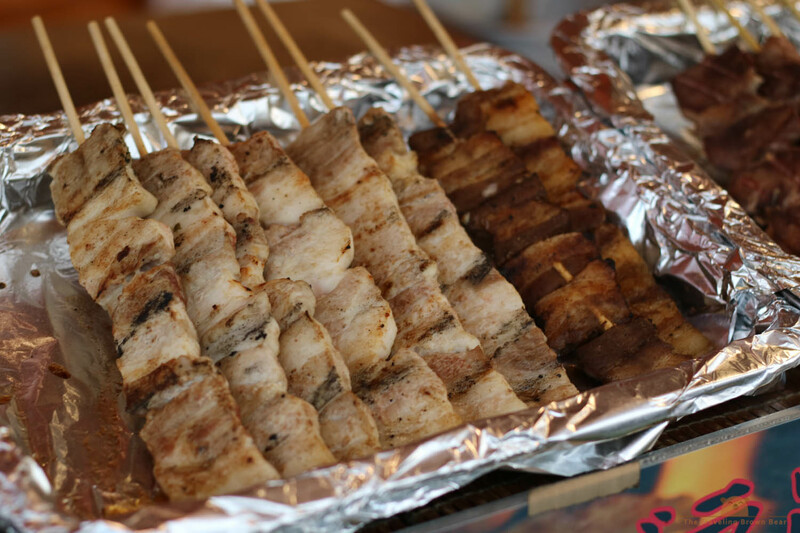 There were several booths and stalls of well-loved Japanese street food, games for both children and adults would love to do. 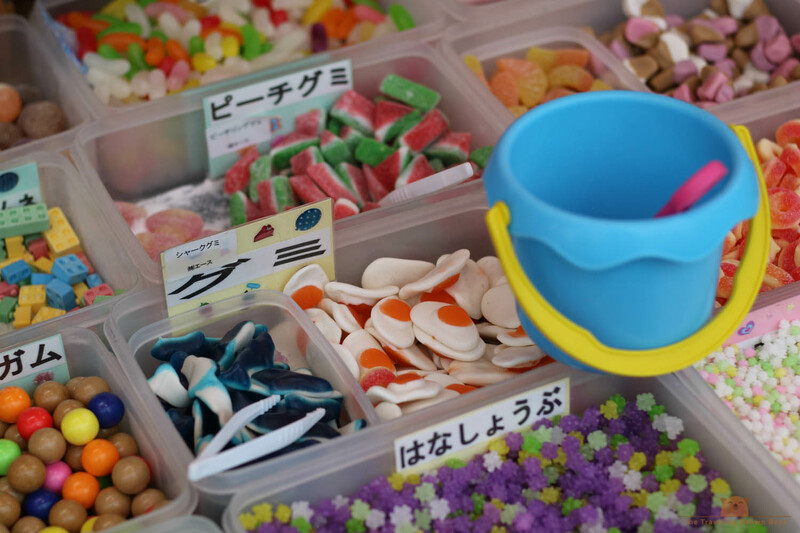 From karaage to ningyo sukui (toy scooping). You'll even see you childhood characters posted on those stands. 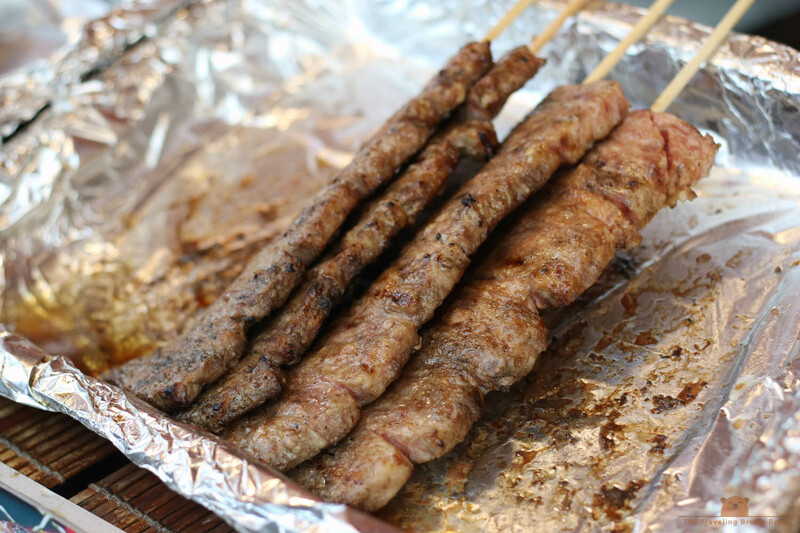 We munched on Japanese favorites such as takoyaki and yakitori. 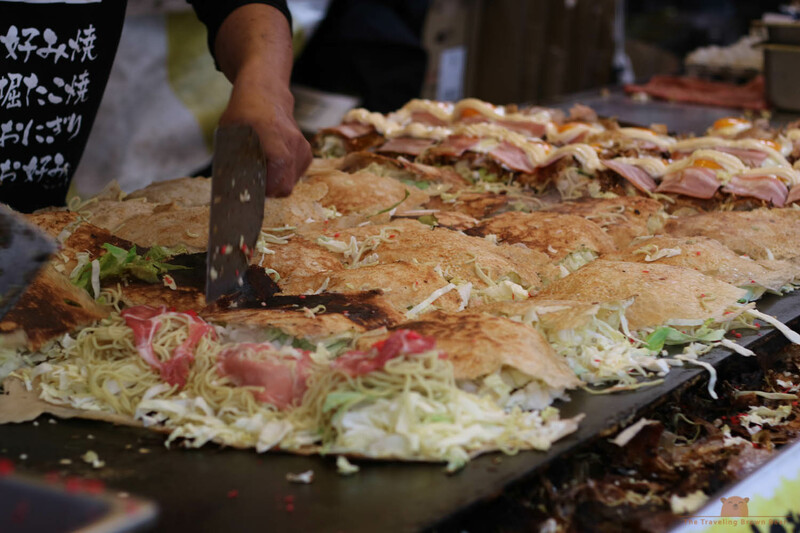 Prepare to たべすぎ (tabesugi or overeat) during this festivity. Food lovers heaven every single time. Takoyaki makes me happy! 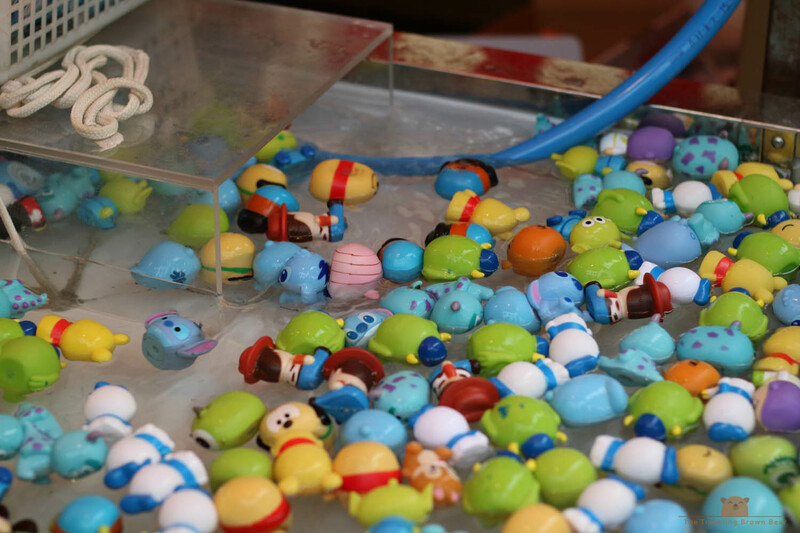 Kids will certainly love these games and win some prizes. 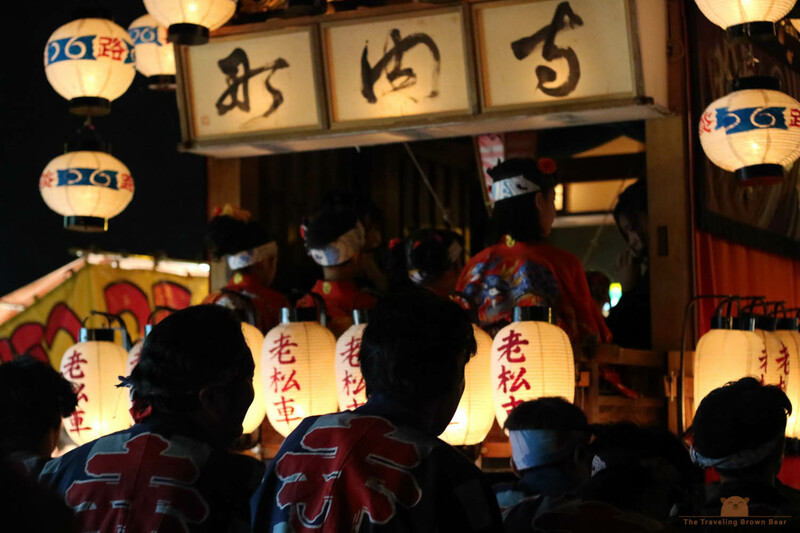 As of 2016, the Inuyama Matsuri festival is listed as UNESCO intangible cultural heritage. This 300 year old festival of "Karakuri" offering to deity of Haritsuna Shrine features set of puppets with strings allowing them to do complicated dance and act. 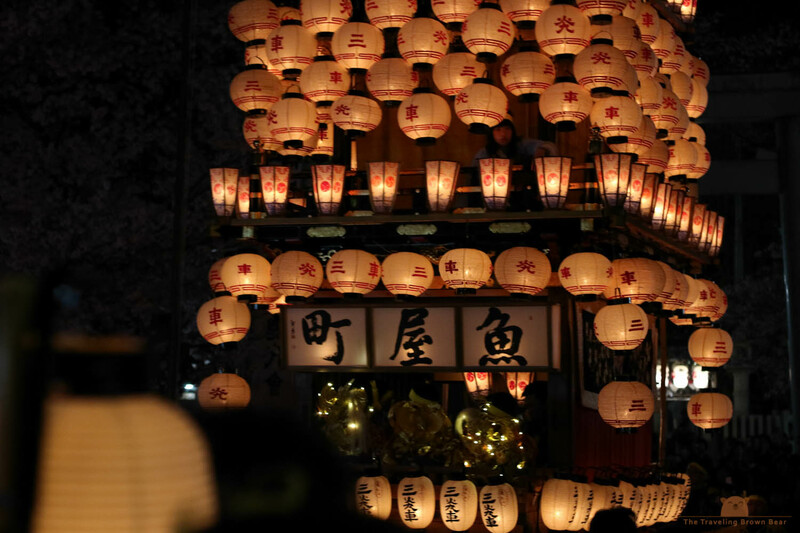 The parade of thirteen giant floats (some 8 meters high) with Karakuri puppets along Sakura trees in full bloom and 365 Chochin lanterns glowing at night make for a splendid sight. 1. Enjoy beautiful, traditional Karakuri Ningyo with puppeteers manually maneuvering these puppets' dance to the music of flutes and drums. The festive dance draws cheers from the crowd. 2. "Donden", a whole crew of men driving a five ton float lifts it up off the ground to change directions. 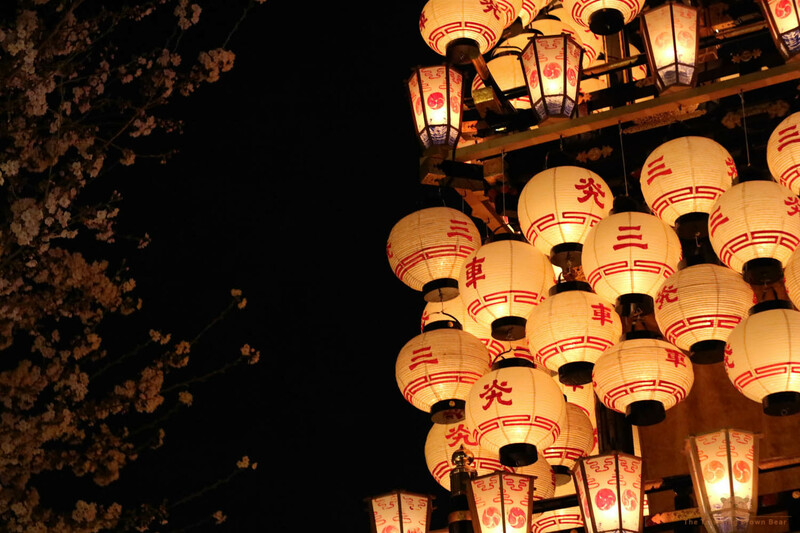 The squeaking sound of wood and waving lanterns draw loud cheers from the crowd, a sight you would not want to miss. 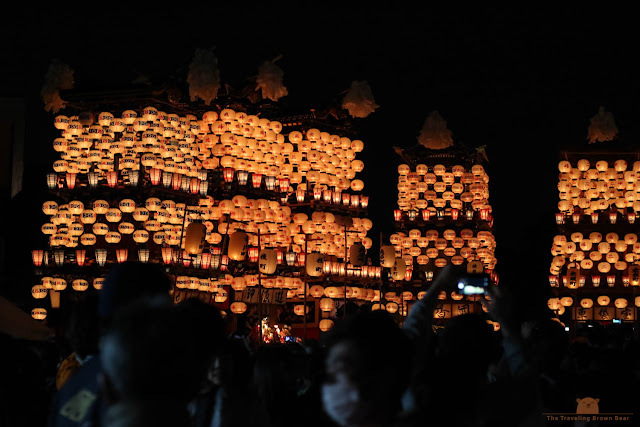 It continues before midnight as people fall these amazing floats as it cruise around the streets of Inuyama. Seeing families and friends gather this festive evening. It was mesmerizing to witness Japanese culture and tradition come alive. No doubt one of the reasons why I love Japan.